Gentle Giants Rabbitry, home to the Flemish Giant Rabbits. These wonderful rabbits are fabulous to own and show. 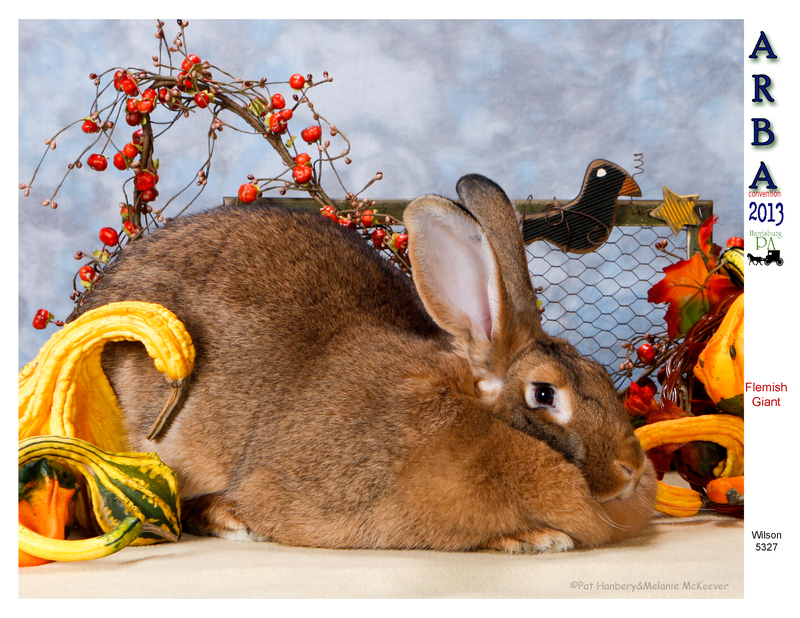 Visit our latest picture gallery, event schedule and information about our beautiful Flemish Rabbits. 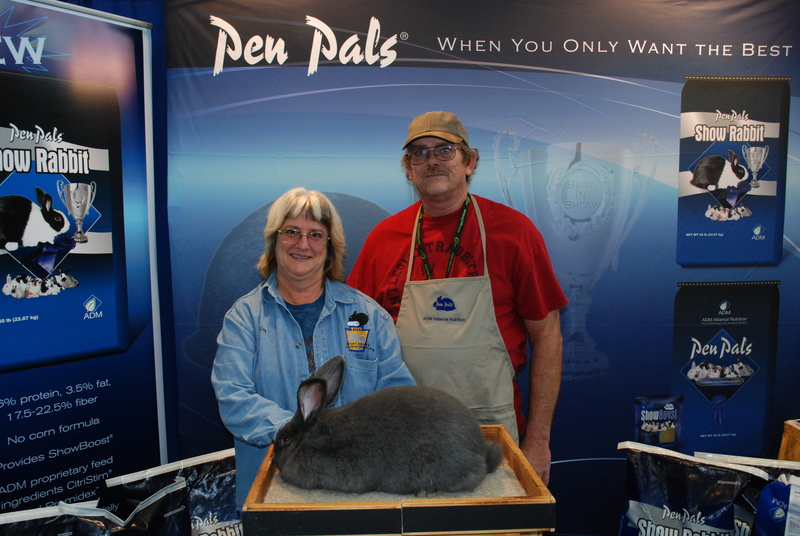 At the Gentle Giant Rabbitry we breed for personality, color, size and body type. 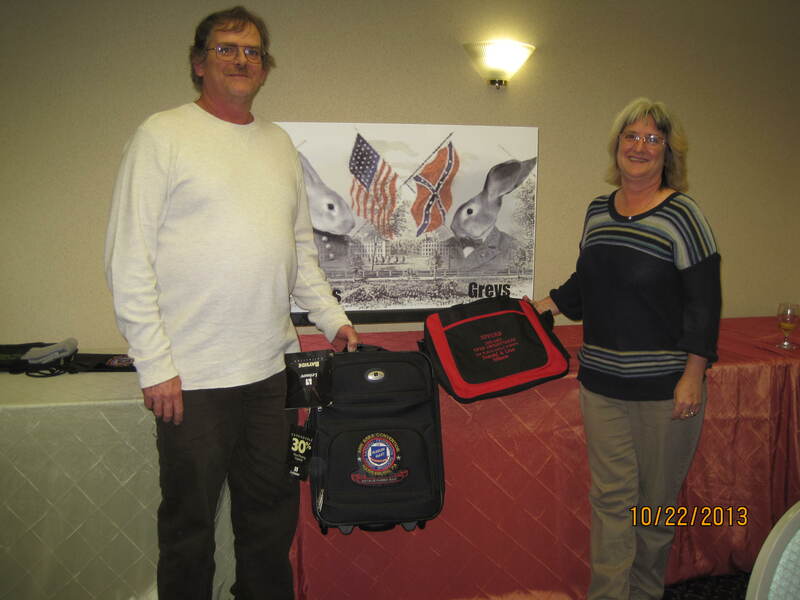 We also sell both show and pet quality rabbits. Visit our Sales Policy for more information. We raise three of the seven varieties of Flemish, Blue, Fawn and Sandy.